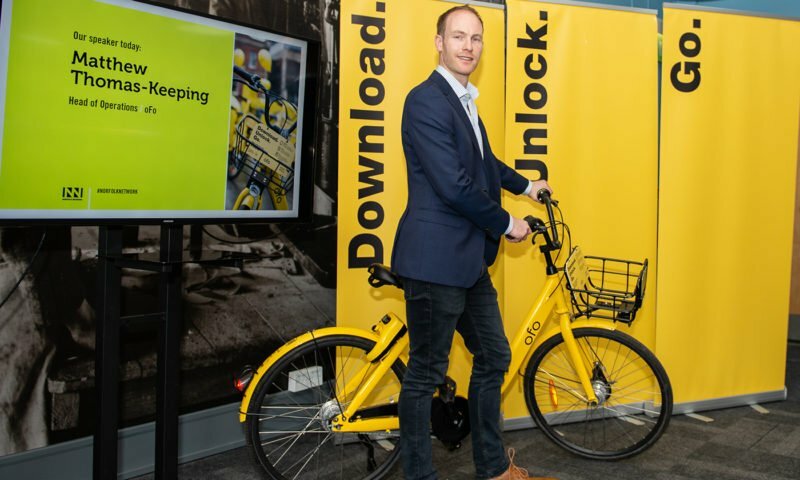 Pedal power comes to Norfolk Network with Matthew Thomas-Keeping, Regional Operations Manager for bike sharing platform ofo. Matthew presented ofo’s role in building a shared economy. 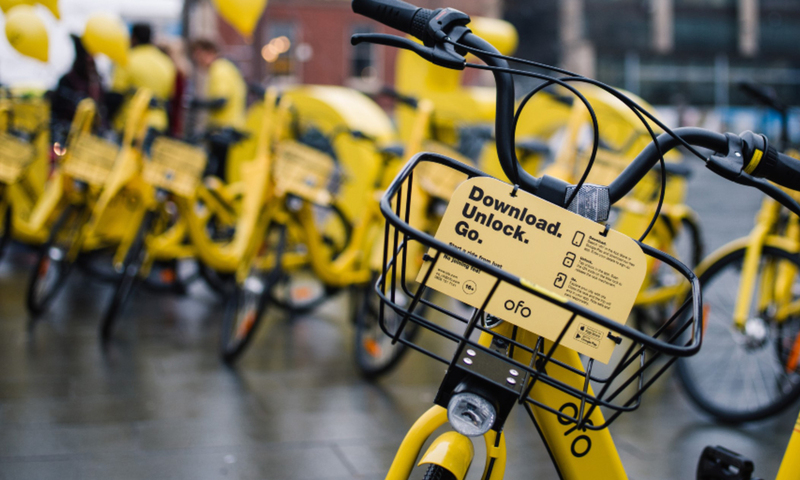 ofo operates in more than 250 cities across 21 countries with over 10 million bikes and 200 million users. The bright yellow bikes appeared on the streets of Norwich in 2017. It began in 2014 when two students at Peking university saw an opportunity to leverage smart technology to improve cycling as a sustainable mode of transportation. Matthew explained how their social tech company built its brand and achieved global growth.